“Have courage and be kind. Where there is kindness, there is goodness. 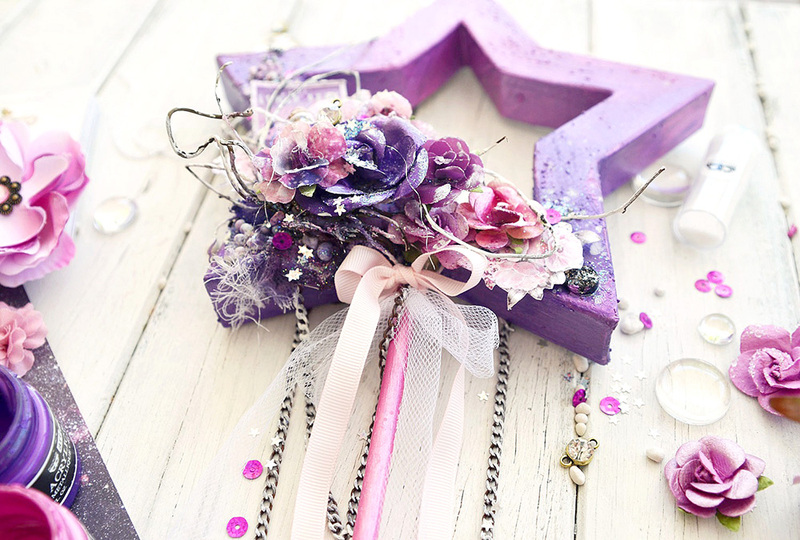 In the land of make believe every princes needs a magical Fairy Wand! They sparkle and shine and hold the most spectacular powers! 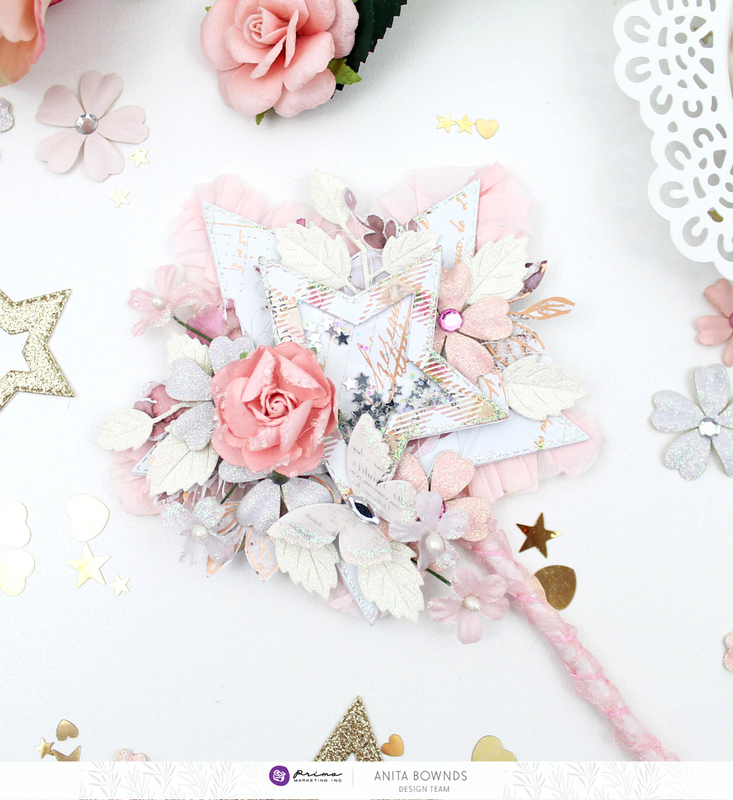 Today we asked our design team to take a twirl around an enchanted land with the most beautiful fairy wands they could imagine….each Prima-fied with shimmery touches. With three of my own daughters I remember their sweet childhood make-believe worlds! They could jump from being a twirling princess with a fairy wand to a sword-wielding, swashbuckling hero in five seconds flat. I never hindered their quest for whatever dreams they had, but I also let them be themselves…unique girls in a land where anything was possible! Now with five little granddaughters this post brought back those magical moments! I am so excited to try my hand at making a few wands! If you missed our other inspiring posts this week, we have truly covered a lot of creative ground!